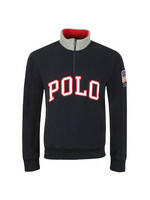 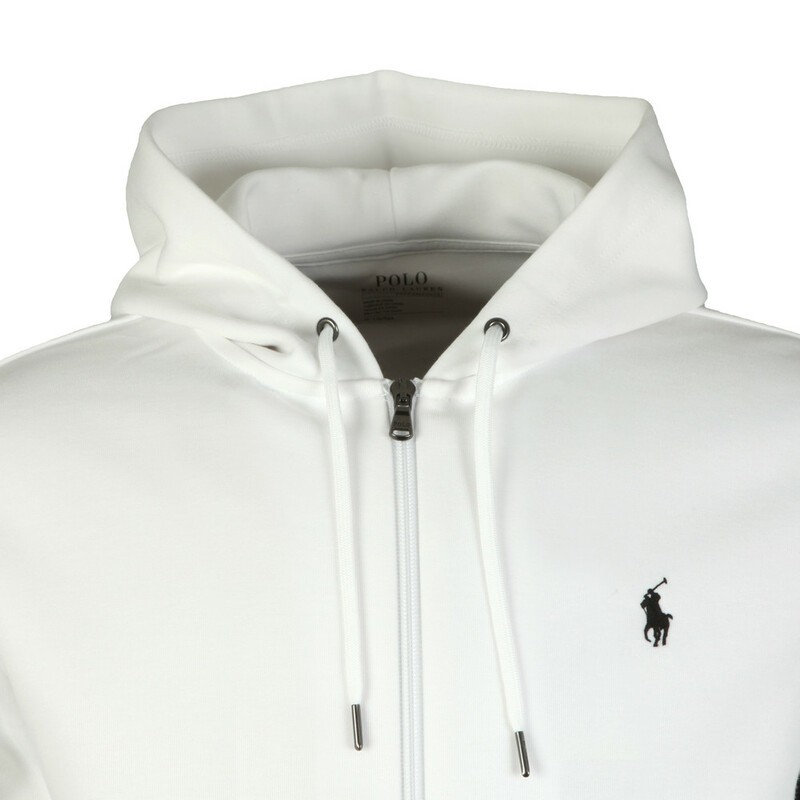 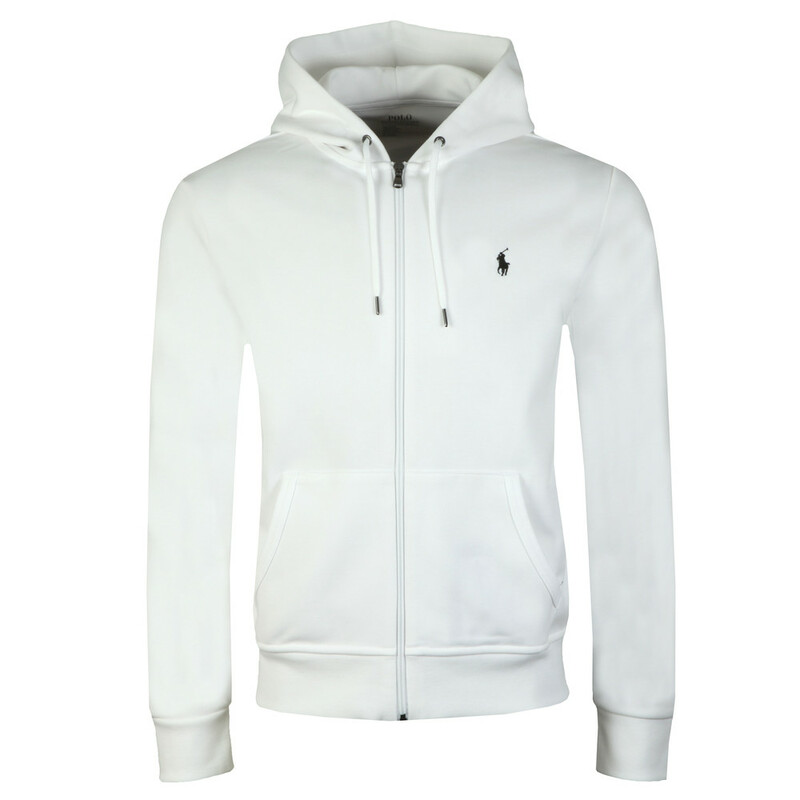 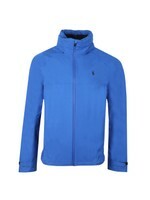 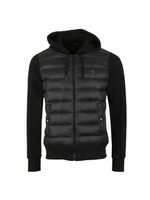 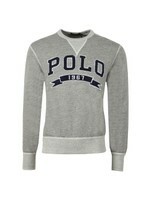 Polo Ralph Lauren Double Knit Tech Full Zip Hoodie in White. 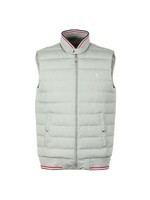 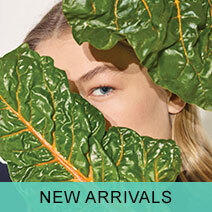 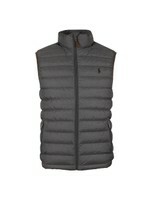 Given a double-knit fabric for extra warmth without extra weight and a sleek look. 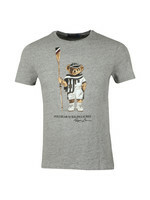 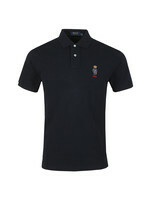 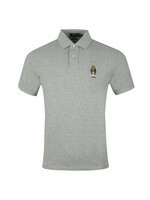 A contrast coloured polo player logo is found on the left of the chest and split pockets at the stomach. 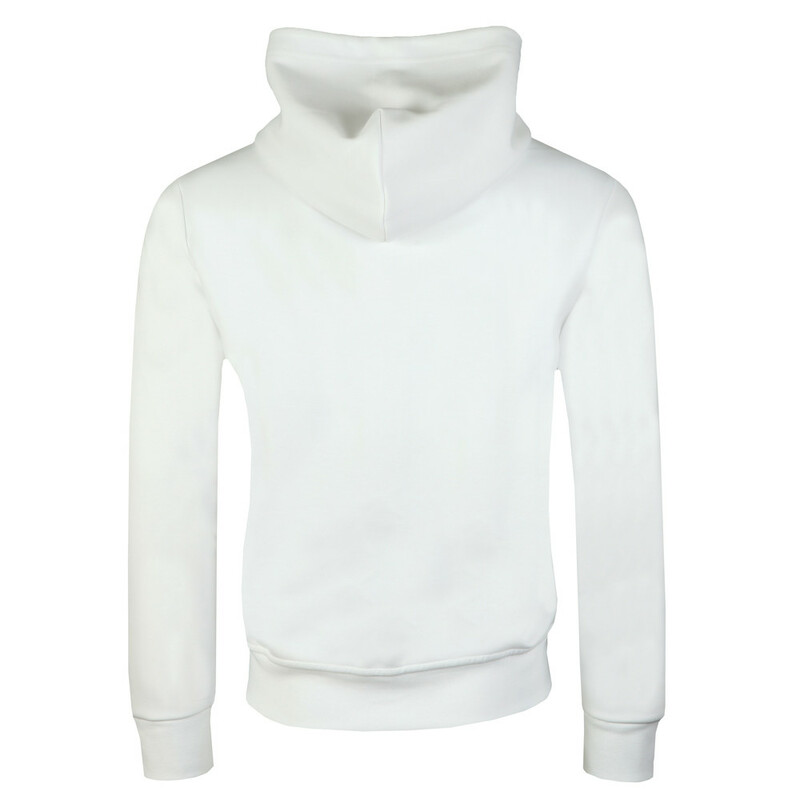 The cuffs and hem are ribbed for a perfect fit.